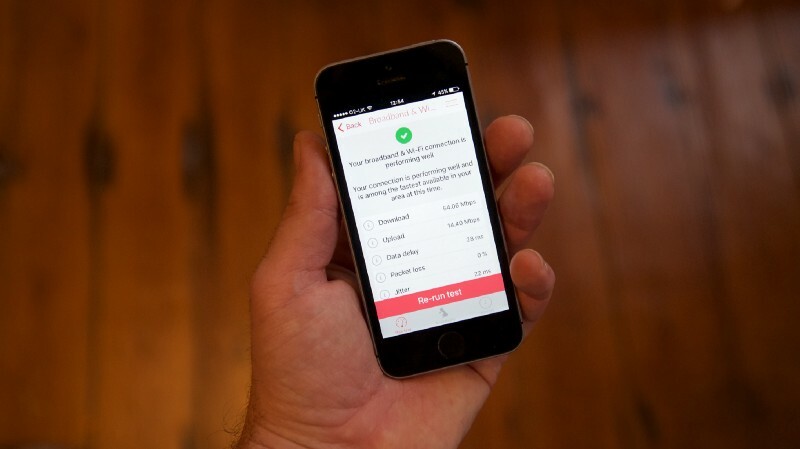 Last year we launched a home Wi-Fi checker for the UK telecoms regulator Ofcom. Today, we are thrilled to launch an update that adds way more features. 1. Measure the quality of your mobile and fixed-line broadband connections. 2. See what services your connection is likely able to support and how reliably, such as HD video streaming and gaming. 3. See if your in-home Wi-Fi is problematic. 4. Check for coverage for fixed-line and mobile broadband, down to address level, which is unique to this app. 5. See if you have a good internet connection for your area by comparing your internet performance against the fastest internet speeds available to you. 6. Track and view results over time. Whilst the app remains neutral to all technologies and internet providers, it displays your results using a red / amber / green status. And for those who are unfamiliar with technical terms or networking, there are simple explanations as to what things mean. So, if you’re in the UK and struggling with annoying Wi-Fi then download Ofcom’s Mobile and Broadband Checker app, it’s designed for you. If you’re not in the UK, contact the team at SamKnows and maybe we’ll make one just for you. Watch Ofcom’s video to find out more.